FINANCIAL INSTITUTIONS must think outside the box in finding ways to increase access to financing of micro, small and medium enterprises (MSME), a crucial element in achieving broad-based economic growth. 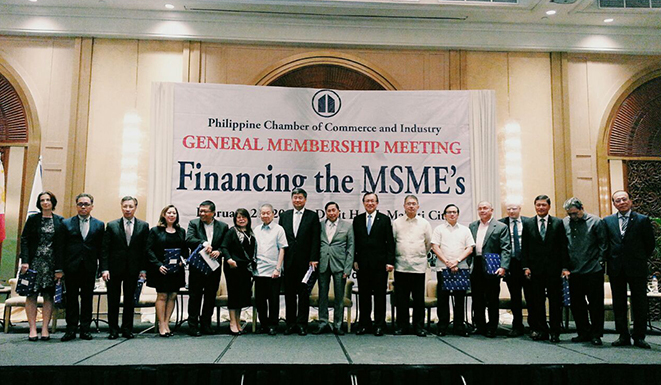 During a forum held by the Philippine Chamber of Commerce and Industry (PCCI) on Tuesday in Makati City, BDO Unibank, Inc. and Bankers Association of the Philippines President Nestor V. Tan said financial institutions consider the SME sector as a “good market segment,” but “market coverage, documentation and value-proposition” are the main challenges to meeting demand from this market segment. Majority of SMEs have limited access to bank financing, with total SME loan volume from banks reaching only $9 billion in 2014, compared to $171 billion in Thailand, PCCI President George T. Barcelon said, citing a joint Deloitte-Visa report. Personal funds and informal lenders continue to be the main source of SME funding, Mr. Barcelon noted. The country’s biggest banks have minimal exposure to SMEs, accounting for only up to eight percent of their total loan portfolio, data from BDO showed. MSMEs employ approximately 62% of workforce while comprising 99.5% of all firms. 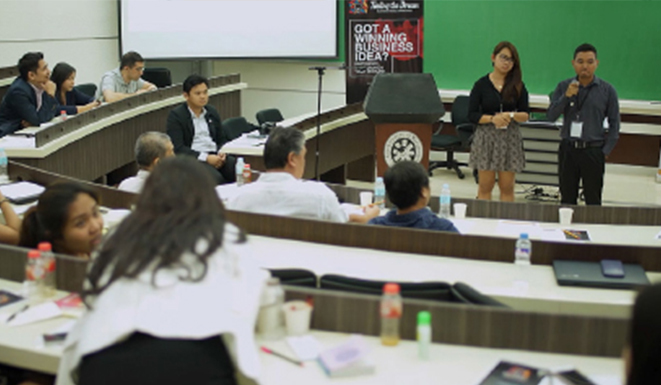 Presidential Adviser for Entrepreneurship Jose Ma. A. Concepcion III and BDO’s Mr. Tan said the informal credit system -- the so-called “5-6” lenders serving as the lifeline of many MSMEs but which charge significant interest -- should be regulated. “In principle, yes (they must be regulated) but they have to undergo documentation and pay taxes...” Mr. Tan said. Danilo D. Dayanghirang, assistant vice-president of Land Bank of the Philippines’ SME Mid-Market Lending Department, cited limited track record, lack of acceptable collateral and inadequate financial statement, and business plans as the main concerns of banks when lending to small businesses. “We need to go outside the bank and think of ways to help SMEs,” said Benel D. Lagua, executive vice-president of the Development Bank of the Philippines’ (DBP) Development Sector. 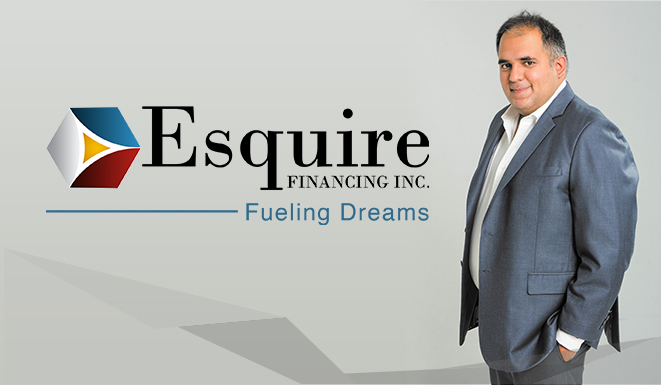 Esquire Financing, Inc., which caters only to SMEs, provides loans processed within seven days without asking for collateral and financial statements. In lieu of these requirements, the lender asks clients for basic government permits and bank statements to monitor their cash flow. “It makes life for SMEs easy so they can focus their time on growing their businesses,” Esquire President Navin Uttamchandani said. DBP, which has a dedicated MSME group, offers flexible grace period for loans, options to fix rates, short-term and long-term financing, and competitive rates based on credit rating, Mr. Lagua said. Land Bank, on the other hand, provides term loans to finance capital expenditures, working capital and product support facilities for exporters. 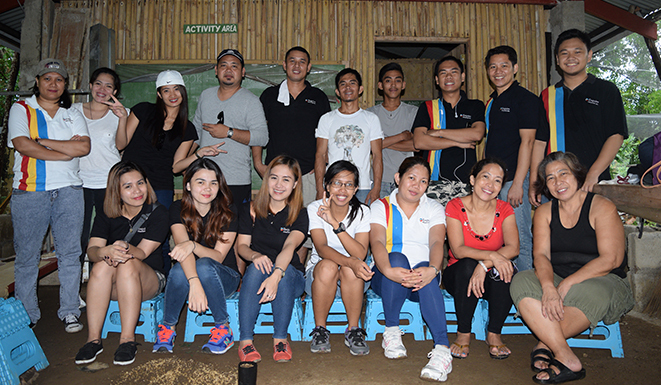 Apart from its consumer lending groups, BDO Unibank has been building more entry points to reach more MSMEs nationwide. 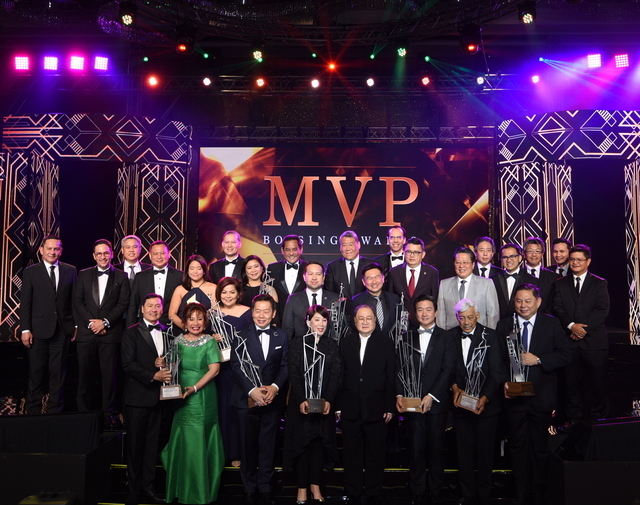 Apart from its consumer lending groups, the Henry S. Sy, Sr.-led bank has 19 lending centers in Luzon, 27 teams in Metro Manila, and five area offices in Visayas and Mindanao focused on helping small business have access credit. Lending to MSMEs has a lot of room to grow, with loan volumes to this segment expanding by roughly five percent, compared to a 14% increase in the ratio of credit to Philippine gross domestic product -- a measure of the value of final goods and services produced in a country, said Nataliya Mylenko, senior financial sector specialist at World Bank Philippines. Mr. Concepcion emphasized that the development of MSMEs and agribusiness will act as the “biggest game-changers” to bring about inclusive growth. “Growth in the Philippines is one of the fastest in the world, but if you look at the last decade, poverty incidence barely moved,” World Bank’s Ms. Mylenko said.